The Brunel building has a designated arts room which is used by the Fresh Arts Programme. 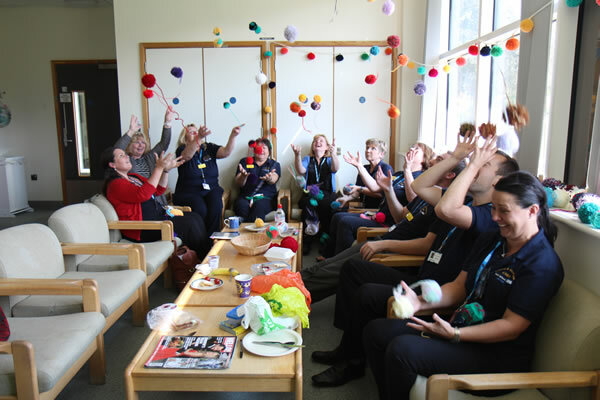 Fresh Arts enhances patient and staff experience and improves morale by maintaining and extending an arts programme across Southmead and Cossham Hospitals. 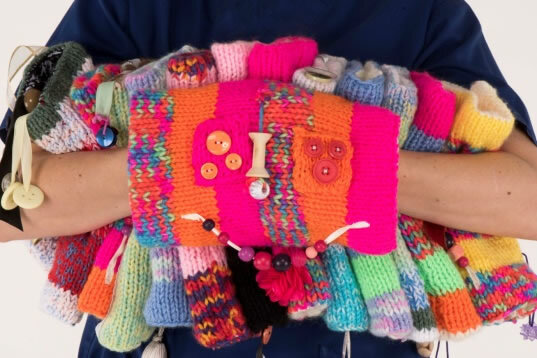 The programme helps to create healthcare environments that are welcoming, reassuring, stimulating and personal, and which reflect the needs and values of the local community. 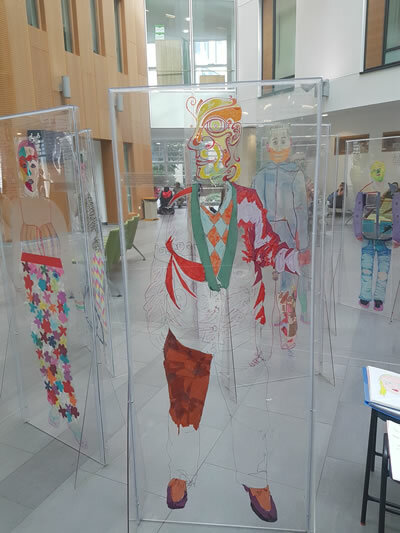 Through integrated arts commissions, rolling exhibition programmes and other arts based projects we can realise economic benefits, as well as enhancing the spiritual and emotional wellbeing of staff, patients and visitors. 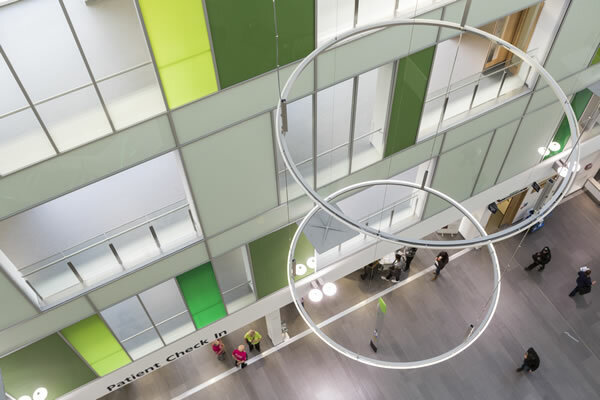 The Brunel building incorporates arts within the design, for example the clock, sculptures and artwork throughout the hospital. To further support patient and staff Health and wellbeing, the Pathway to Wellbeing project is improving access to green space across the site and promoting healthy lifestyles. Projects include staff and patient allotments and green gyms. £1.1m was ring fenced as part of the building costs to be spent on art and landscaping.